​The Oregon family owned and operated Sturm Elevator has been servicing, maintaining, repairing, inspecting and certifying commercial elevators since 1911 in and around the Bend, Oregon area. More than 100 years has gone into the experience and knowledge that makes Sturm Elevator a respected provider of commercial elevator services in Bend and throughout Oregon state. When businesses in Bend, OR and throughout the state of Oregon need expert commercial elevator work, including 24 hour, 7 day a week emergency commercial elevator services, along with reliable customer service they turn to Sturm Elevator. ​For all the commercial elevator needs of your business, call us at 503-284-2003.
you’ll be best served by calling Sturm Elevator today. A technician can be sent to your location for an in depth assessment or we can give you an estimate over the phone. 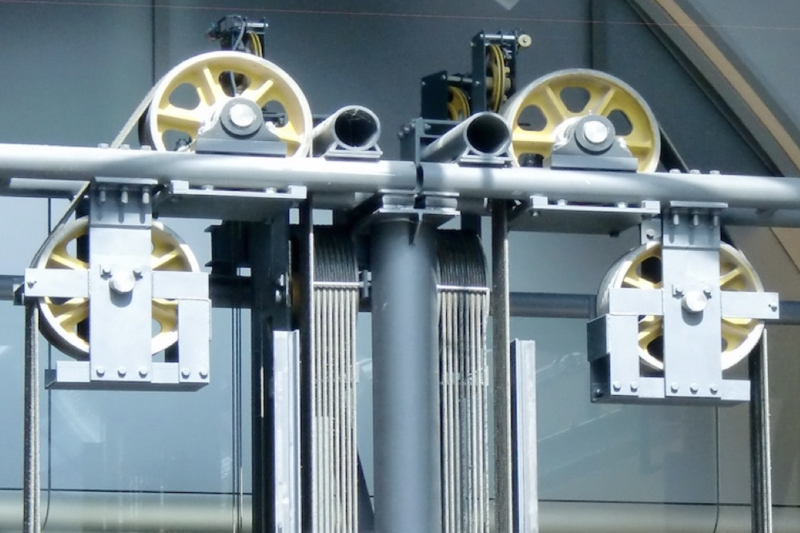 For maintenance, repair or 24 hour emergency commercial elevator services, keep the wait time down and get your elevator back up and running in a hurry with Sturm Elevator. If you are in need of commercial elevator maintenance, service and repair in Bend, click this link to be taken directly to our Commercial Elevator Services page for more information. We also invite you to use the Online Contact Form below or call us at 503-284-2003. For the most professional commercial elevator modernization in Bend Oregon, look no further. Sturm Elevator is the commercial elevator team for you. 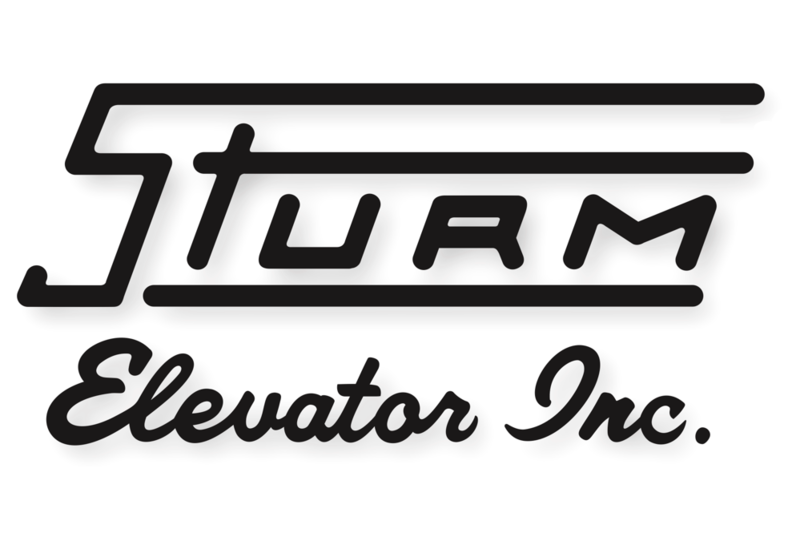 At Sturm Elevator, we can help Bend businesses keep maintenance and energy costs down by modernizing an older elevator or elevators in their building. Modernization not only makes a commercial elevator look better and operate more smoothly, it ensures the safety of the guests and staff of your business. And once we’ve modernized your elevator, our commercial elevator inspection and certification service agreement will keep your business in compliance with Oregon law. Check out the next section for more information on this important and legally required service. Click here if you would like to learn more about Bend commercial elevator modernization, or speak to a member of the Sturm team by calling 503-284-2003. 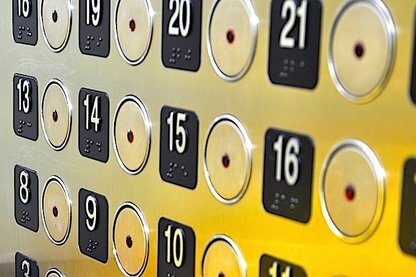 By Oregon law, commercial elevators are required to be certified and inspected every 6 months. Bend commercial elevator inspection and certification is made easy with Sturm’s open-ended inspection and certification service agreements. These service agreements mean that you never have to worried about legal compliance. 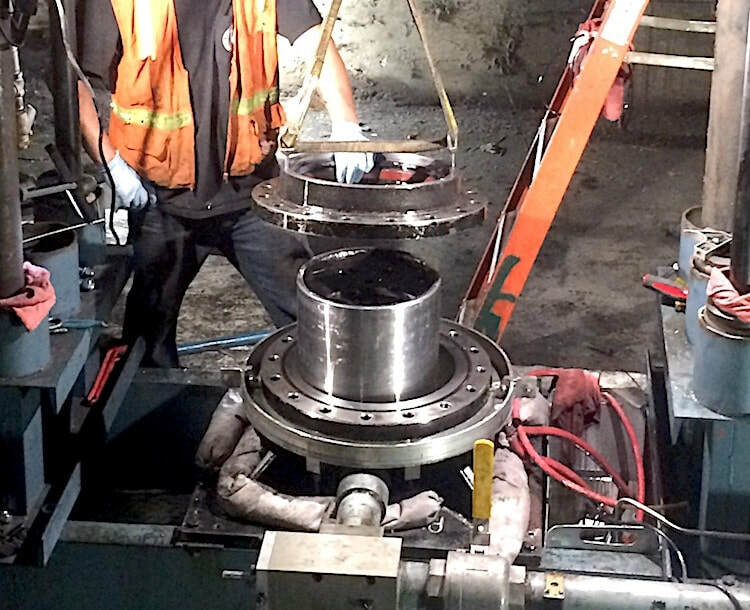 Once every 6 months, like clockwork, Sturm Elevator will come to your location and conduct the inspection and certification. This eliminates the need for you to worry about scheduling and you’ll know that you’re always in compliance with Oregon law. It’s simple and easy and we’ll show up as long as the agreement is active. For more information on Oregon bi-annual elevator inspection and certification requirements, click here. Commercial elevator inspection and certification in Bend Oregon is made simple with Sturm Elevator. You can schedule a one-time visit or establish an ongoing relationship with us by calling Sturm Elevator at 503-284-2003. Commercial freight elevators and commercial sidewalk elevators need servicing, maintenance and repair from professionals with the proper expertise just like public use commercial elevators. For decades the experts at Sturm Elevator have been taking care of business customers in Bend, Oregon who need commercial sidewalk and freight elevator services. For repair, parts, maintenance, servicing or inspection and certification of your Bend commercial freight elevator or commercial sidewalk elevator contact the pros with over 100 years of experience. Call 503-284-2003 to speak to Sturm Elevator today. For commercial elevator installation services in Bend Oregon for buildings that are 2 to 4 stories, Sturm Elevator specializes in LU/LA (Limited Use & Limited Application) commercial elevator installation. 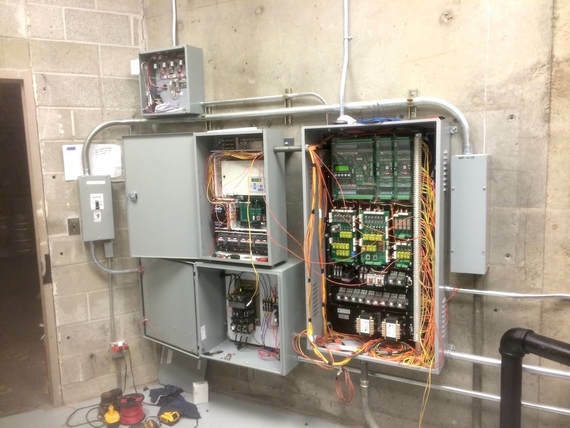 Our commercial LU/LA installation services are perfect for churches, restaurants, nursing homes, schools, extended stay hotels and other commercial buildings. 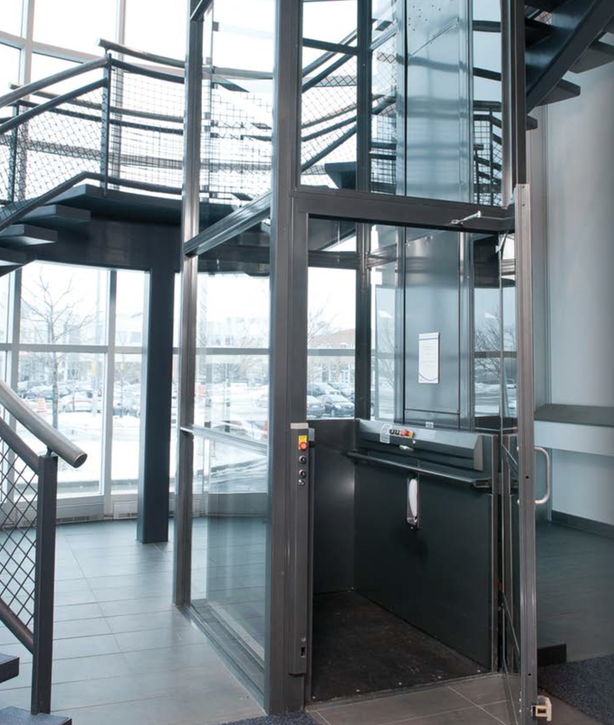 A commercial elevator installed by Sturm Elevator allows full access to guests and staff and is energy efficient with quiet and smooth operation. 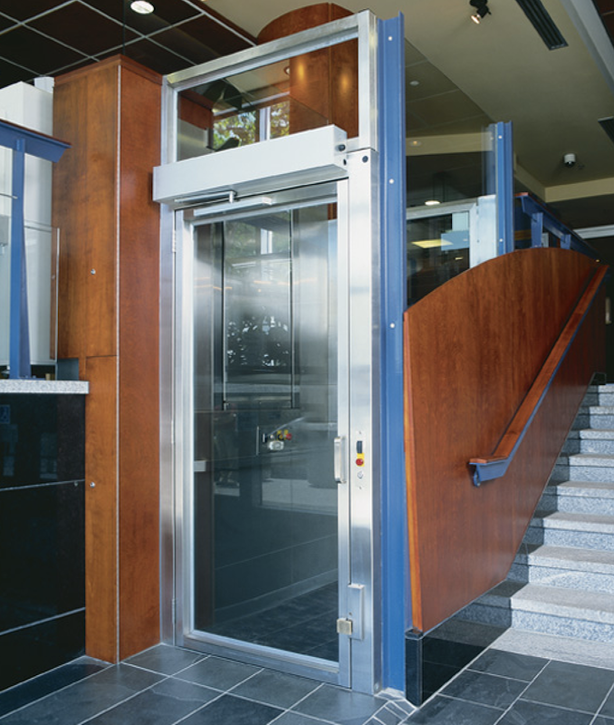 Our main Commercial Elevator Installation page can be accessed by clicking here. Call us at 503-284-2003 or complete our Online Contact Form to speak to a member of the Sturm team. Whether your Bend business requires commercial elevator maintenance, repair or inspection and certification services, reach out to Sturm Elevator. We handle all commercial elevator services and are available 24/7 in case of emergencies. While an elevator breaking down is a nuisance for business owners, it is also a draining financial burden. Customers or staff getting stuck in an elevator should be a rare occurrence, if ever. Relying on Sturm Elevator 24/7 is the best way to make sure that this rarely happens. If it does, Sturm Elevator is always here for your commercial elevator emergency. Sturm Elevator’s expert technicians will get things running again, then create a recommended plan of action to keep your business elevator running properly long into the future. 7 days a week, 24 hours a day we are on call to provide commercial elevator emergency services in Bend Oregon. At any time, you can call Sturm Elevator for emergency help at 503-284-2003. The ability to move around within a business that isn’t at ground level or covers multiple floors can be a challenge. Commercial elevators are not the limit of what Sturm Elevator can do for your business. Some companies don’t offer commercial chairlift and commercial stairlift services to Bend Oregon businesses. 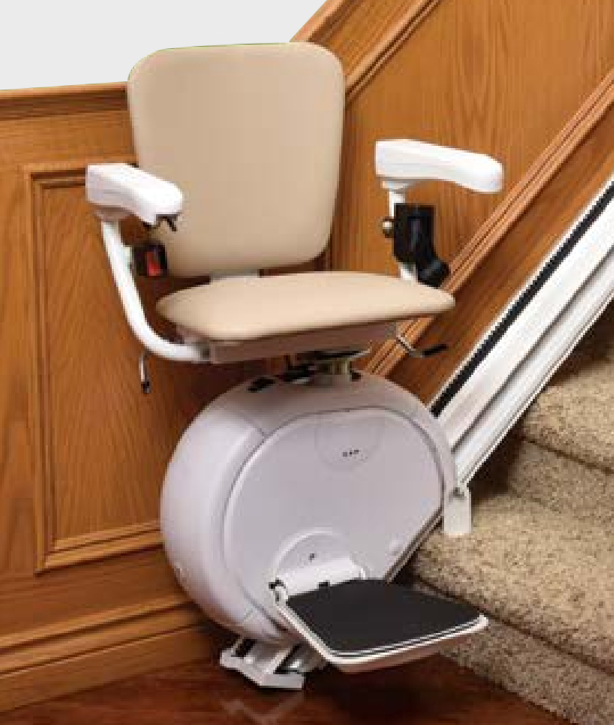 We not only offer the installation of new chair lifts and stair lifts, but we can remove, service or repair older or non-functioning ones. The ease and comfort of staff and guests alike can be assured when they know that their accessibility and mobility needs have been considered and met. The quite operation and energy efficiency of modern commercial chair lifts and commercial stair lifts mean that both your employees and your customers have full and comfortable access all areas of your business offices or showrooms. 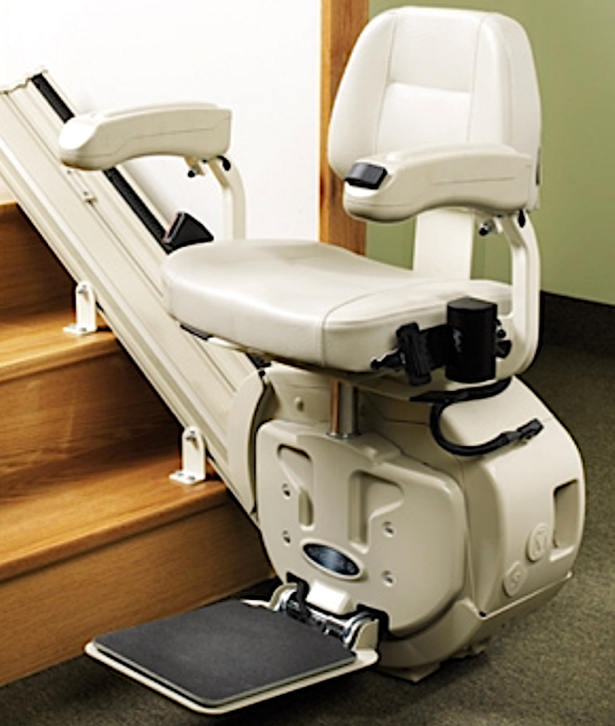 Click here for our full commercial chairlifts and stairlifts page. If you’d like to discuss commercial chair lift or commercial stair lift options for your Bend area business, let us start the conversation with you to figure out exactly what solution will work best for your commercial space. Contact us at 503-284-2003. Both reliable and professional, Sturm Elevator is the go-to family business for commercial dumbwaiter installation, maintenance and repair services in Bend Oregon. Business owners and property managers have trusted us for over a century. The commercial dumbwaiter installation services we offer can accommodate up to 500 lbs. A dumbwaiter in a business can be especially helpful when there are repeated heavy loads to move up and down floors such as in a multistory restaurant. Commercial dumbwaiters can be installed with indoor or outdoor access points, or a combination of both. And a commercial dumbwaiter can save a business from having to deal with work place related injuries. Our Commercial Dumbwaiters page can be found by clicking here. There you’ll find more detailed specifications of the dumbwaiters we install in businesses in and around Bend, OR. Commercial elevators, along with mobility and accessibility enhancement for businesses and commercial buildings, are what we specialize in at Sturm Elevator. We’re a family owned business that services the Bend, OR area and the entire state of Oregon, and we’ve been doing it for more than a century. Contact us today to discuss mobility and accessibility options for your business. Click here for our main Commercial Elevator Services page for more information about all of the commercial elevator services we offer to business customers throughout the state of Oregon. You'll find an even more detailed look at each service along with specifications, options and the manufacturers trusted by Sturm Elevator. For a callback from a professional member of our team, fill out the form below. We also invite you to call us direct at 503-284-2003.